There is no one path to published book or printed project. Indeed, these days, anyone who wants to see their written work out there in a world can find a way to get it in the hands of an audience. How to navigate this path, given the abundance of options? We have two speakers this year who will give talks about specific paths you might consider taking with your next project. Both have great experience in marketing personal work and are known in the Oregon writing community for their creativity and innovative approaches to getting books in the hands of readers. Join them at Terroir for an inspiring way of looking at the work of publishing! 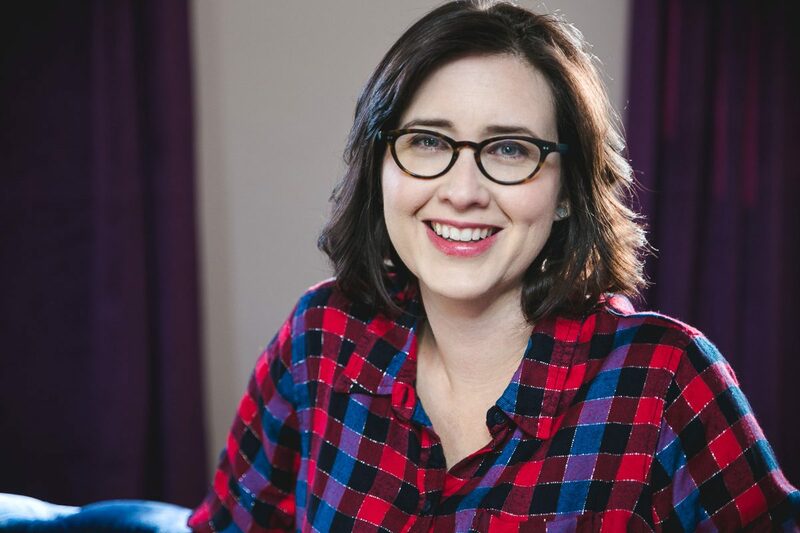 Emily Grosvenor is the editor of Oregon Home magazine and an essayist and feature writer based in McMinnville, Oregon. Her work has been published in The Atlantic, Good Housekeeping, Sunset, Marie Claire, and Salon.com. Emily is Terroir’s publicity director. What if you could use public comments to shape a writing project as it is created? This workshop will look at several best practice examples of writers who have used feedback from the crowd to shape their books – while building an audience for that work in the process. 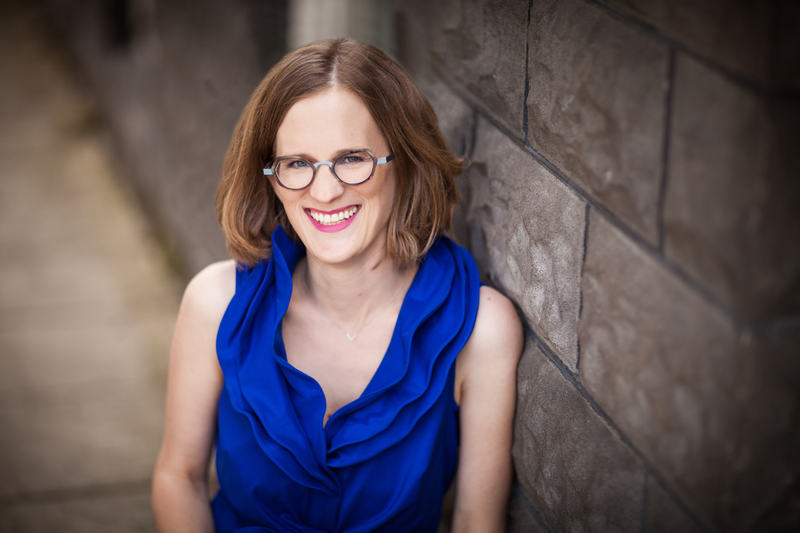 Laura Stanfill is the publisher of Forest Avenue Press, a novelist, and the founder of the Main Street Writers Movement. She serves on the PubWest board of directors and her creative work is represented by Laurie Fox of the Linda Chester Literary Agency. Small presses often take a hands-on approach, especially when it comes to working with their authors and launching innovative marketing efforts. 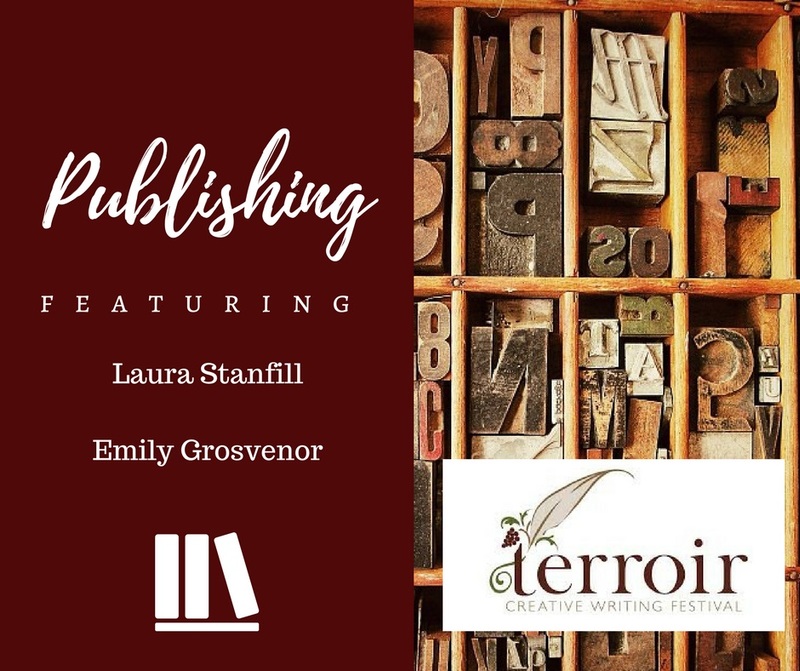 Laura Stanfill, publisher of Forest Avenue Press, will share how a book moves from the acquisitions phase onto bookstore shelves with an emphasis on building community, supporting other authors, and recruiting allies along the way. Have you registered for Terroir yet? It’s happening April 14, 2018 in McMinnville! Registration details are in the task bar at the top of this page. Secure your spot today!